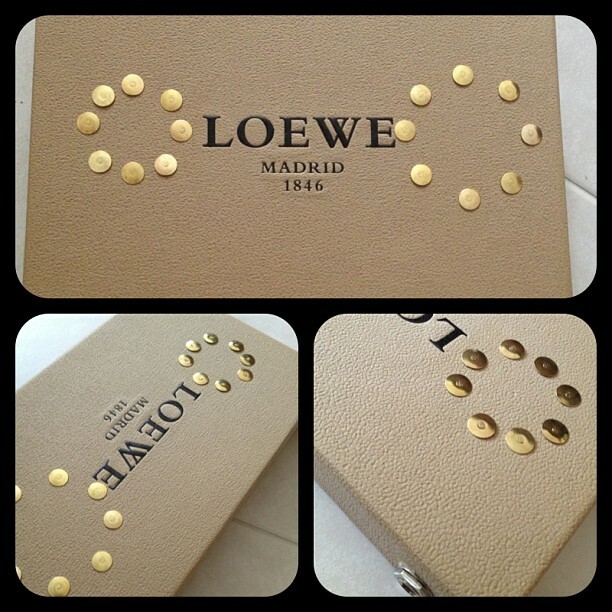 Touch Piano cased in a LOEWE box. Touch piano cased in a LOEWE box. The circuit is based on a 555 ic.